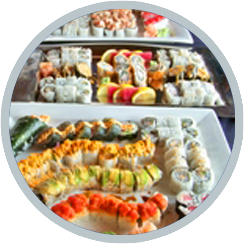 More than just a Restaurant & Bar! 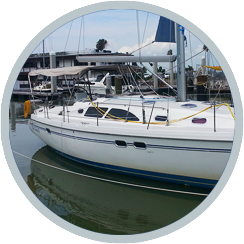 Nowhere else in Corpus Christi can you sail, shop and dine all in the same shaded waterfront location. 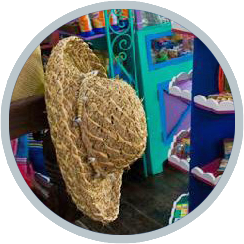 Here at Harrison’s Landing you will find a variety of activities suitable for locals and visitors alike. Home of the Tavern on the Bay, Cathy's Boutique and Gifts and the Yachting Center, Harrison’s Landing offers something for everyone. 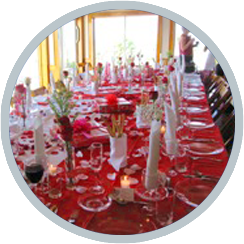 Some of our main attractions include Beer School & Appetizer Pairings, Wine Dinners, Full Moon Cruises with Live Music, Captained Sailing Charters, Private Room Rentals (Baby Showers, Rehearsal Dinners, Meetings), Waterfront Meeting Rentals in our private Marina Room, Sailing and Dinner Cruises, and Corpus Christi Bay Tours, but the fun doesn’t end there! 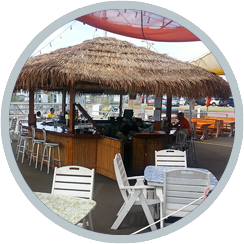 Stop in for a drink on our floating tiki bar at the Tavern on the Bay, and then browse through premium boutique and gift selections at Cathy’s Boutique and Gifts. 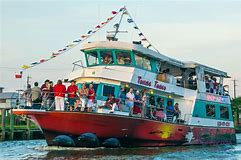 We’ve acquired the Texas Tease, a 74′ party boat to operate bay cruises, sunset cruises, party cruises, and private rentals. The boat has A/C on the first deck and is open air on the upper deck. A full bar is available on board. while Japonica is not running. Also watch for our Howl at the Moon cruises offered each month too. Sign up on our website for our e-blast newsletter that is sent out no more than twice monthly with events and specials about the boats, gift shop and restaurant.